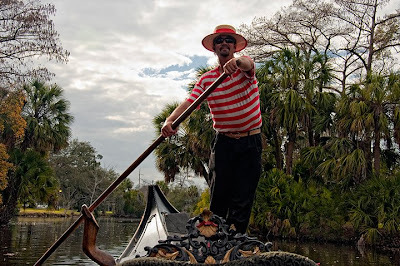 The Gondola Blog: Happy Birthday Roberto! the hardiest gondolier I know. 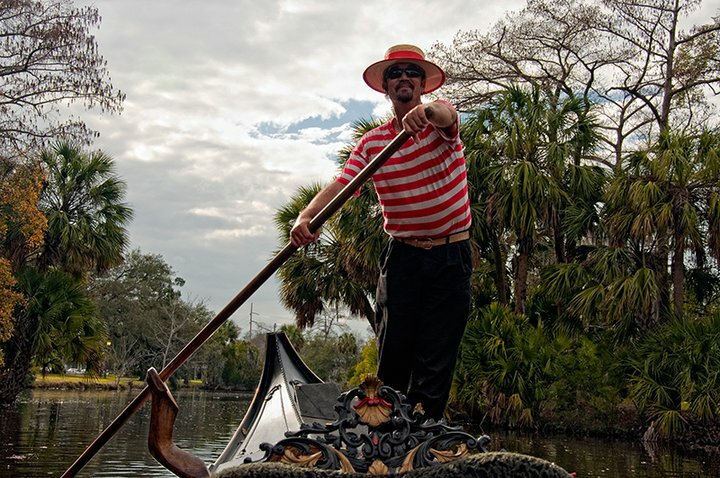 Plenty has been said on the Gondola Blog already about "Hurricane Bob" and his many adventures. Search "Dula" in the upper left-hand corner if you're not already familiar with our friend on New Orleans. The photo above was graciously provided by photographer Kathleen K. Parker. A higher quality version can be seen here.